← How Much Do You Train At Shooting? So how then do they get that training? Where do they go? Most of the time these new gun owners will return to the dealer who happily sold them their tool and ask if they know of anyone who might be an instructor in gun safety. That gun dealer is happy to provide for them a name or two of individuals or local schools that are available in their area. This is a first step that many people take and it is not a bad choice. They will receive a competent one day class that will teach them the basics of gun safety, and gun use. This class will likely cost them between $125 to $175 for the one day and they will walk away with a rudimentary knowledge of their gun. But if you are not the type of person that will settle for rudimentary, you need to check out Front Sight Firearms Training Institute in Pahrump, Nevada. 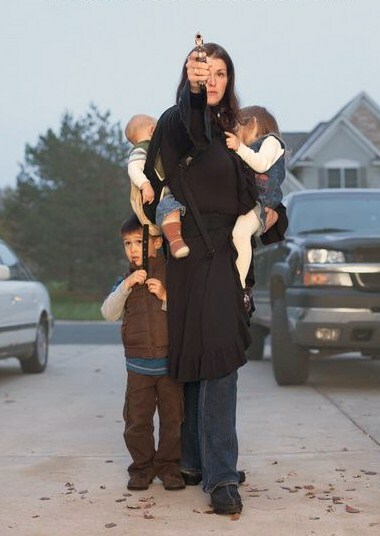 Front Sight is the brain child of Dr. Ignatius Piazza, a former California Chiropractor who realized one day that in spite of being a gun owner for many years, he did not know how to handle a group of armed thugs who came down his street looking for an easy payday. 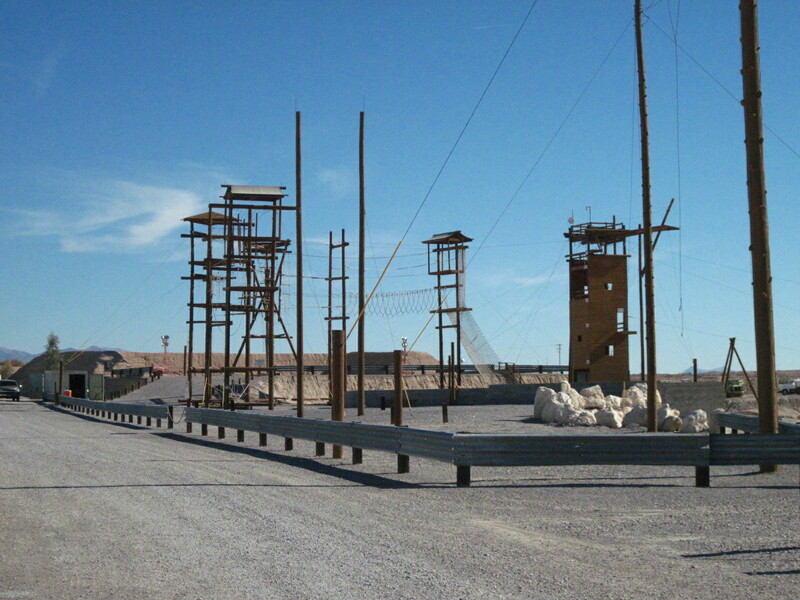 So he created a world class gun training facility located on 550 acres of desert 45 minutes west of Las Vegas. Dr. Piazza has created a facility wherein he wants to change the image of guns and gun owners by training non gun people to have comfort at arms. Starting with basics, you will learn how to hold the firearm, load it, aim it and fire the firearm in an encouraging atmosphere that accommodates all levels of shooters from never before held a gun before, to expert. They teach you Concealed Carry and you will learn how draw from concealment, aim such that you can guarantee your shots and deliver a “controlled pair” to the thoracic cavity. You will learn techniques to clear a house in a live fire simulator. On the last day of a four day class you will also have some fun with friendly competition and drills that will test your new abilities. Additionally, they teach the moral and ethical decisions involved in shooting another human if ever that extraordinary day should come. They talk about the ‘stopping power’ of various bullets. They instruct students on the 5 levels on mental awareness that all people should live by, called the Color Code of Mental Awareness. You will learn the Five Levels of Competence and the Principles of Tactics, Concealment and Cover, Slicing the Pie and Movement. They instruct students that gun fights should be avoided if at all possible, if for no other reason than there is a strong likelihood that shooting someone is likely to lead to a lawsuit and life changing legal costs, even if the shooting were legally justified. But you will leave your training with the knowledge that you have the ability to defend yourself and your family if that unthinkable event comes your way. You will leave with a comfort at arms, no longer afraid of the tool you now own. After all, that is the reason you decided to arm yourself in the first place. In addition to defensive hand gun courses that are the most popular, you can find courses on rifles, Uzi sub machine guns, M16 select fire rifles, Shotguns, empty hand combat, edged weapons, rope and rappelling classes. If you become a Lifetime Member, (which is not required) you will be able to take any of the courses available, any time you like, as many times as you like, for life for no additional cost for the course. I have been to Front Sight on several occasions. Every time I have been there I have been impressed with the level of instruction I received. If I took a class to which I have already been, I found that I learned something else that perhaps I missed before. Some of those occasions taking a class again were to introduce another friend or acquaintance to the training. Inevitably, they tell me how they too were impressed and happy with the experience. They also tell me how much fun it was. Let’s face it – shooting is fun, and Front Sight makes it fun, enlightening and educational. 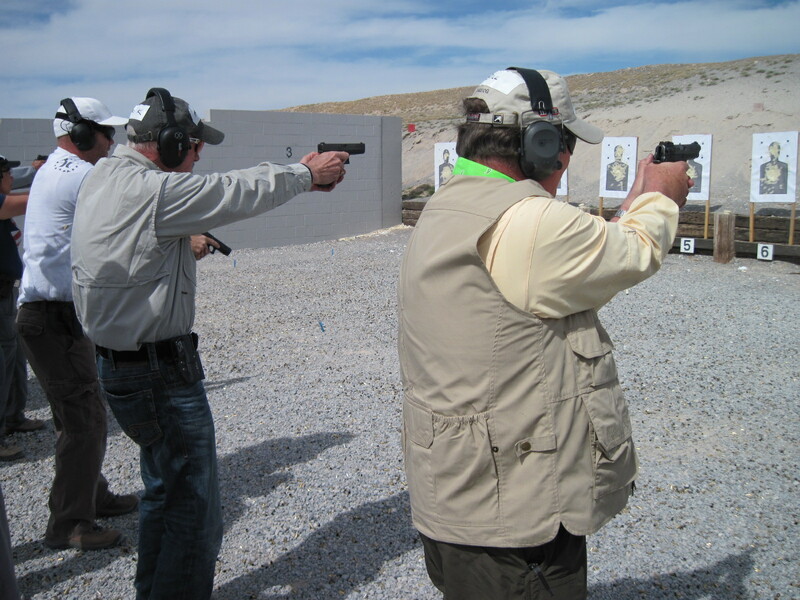 After four days of a Defensive Handgun Course, you will have had more than 650 rounds of fun. You will drive home thinking about how soon you can return for your next Front Sight adventure. To get you started Front Sight offers a Patriot Package where you will receive their Four Day Defensive Handgun Training Course. Then once Front Sight has trained you to levels that exceed law enforcement and military standards Dr. Piazza wants you to carry your firearm everywhere you go so they will provide you with Front Sight’s 30 State Concealed Weapons Permit Course. You will also receive seven different training manuals that will provide you training on seven different weapons. This Patriot Package will cost you a total of $200. You may remember that a one day local class mentioned above would cost you $125 to $175 for one day of instruction. 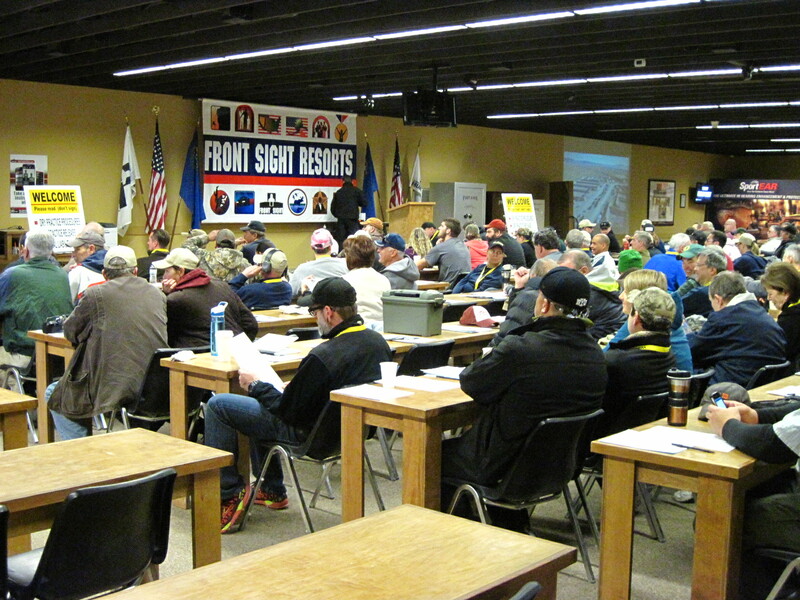 Front Sight offers you 5 days of world class instruction for only $200. 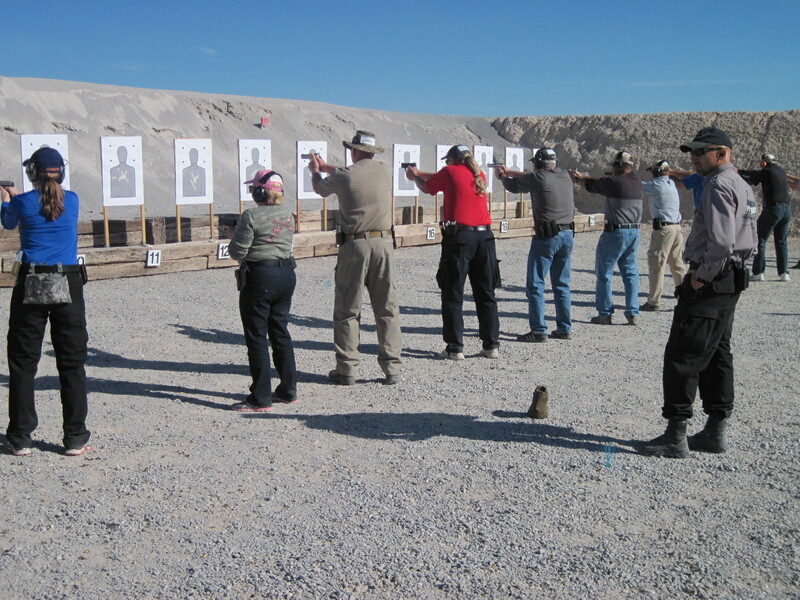 In my opinion, you cannot get better value or better firearms training then that which is offered at Front Sight in Nevada. As a Lifetime Member myself, I am willing to tell anyone who will listen about this excellent training facility. There are others, but you wont find better.